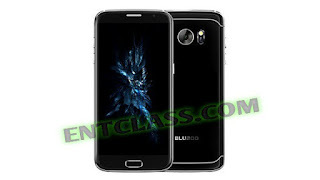 BLUBOO Edge has been officially launched with cool specifications and features. As the name, it has a dual curved edge design, just as seen on Galaxy S7 Edge. The phone features a heart sensor, fingerprint scanner and can be used with gloves on or with wet hands. These are the selling point of this device. See more of the specs below.